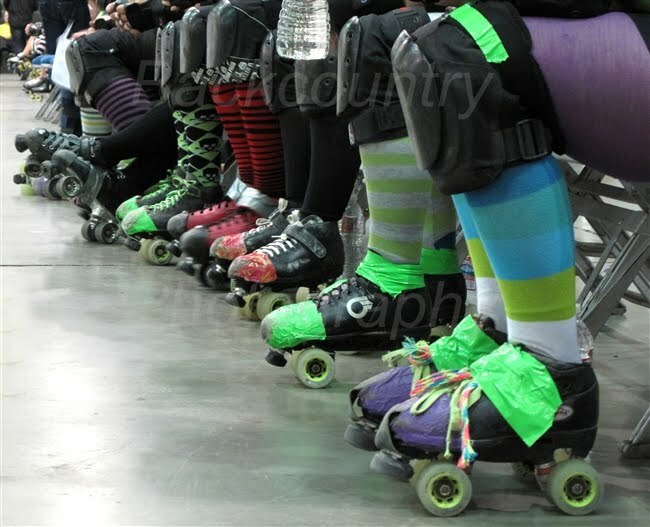 Tucson has roller derby! Can I even begin to tell you how much fun it is to watch. The season's almost over, so check out the last few games. The weekend of April 3-4 is the Dust Devil Tournament - 12 teams in 2 days.